Bitcoin’s price is in the gutter compared to where it was last year, but that isn’t stopping shoppers from enjoying Bitcoin Black Friday. Bitcoin peaked in December 2017 at nearly $20,000 per unit. 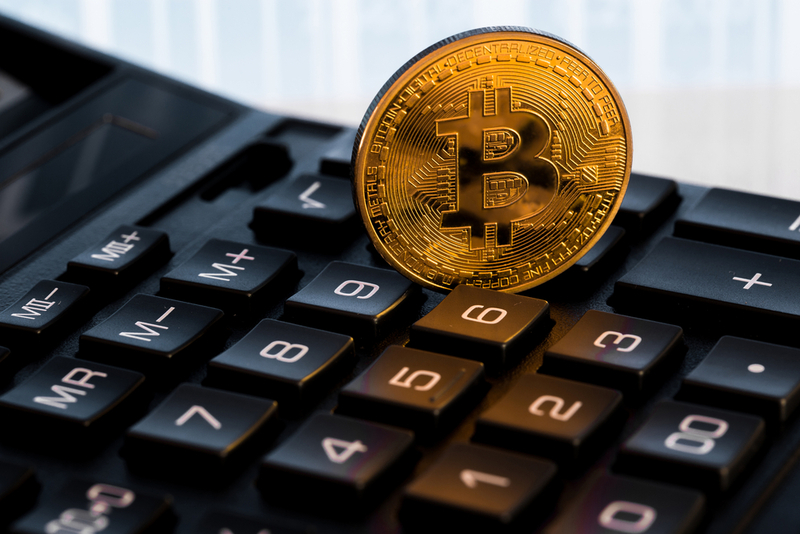 At the time of writing, however, the price has dropped tenfold to just over $4,200, meaning Bitcoin has lost over 75 percent of its value in just 11 short months. 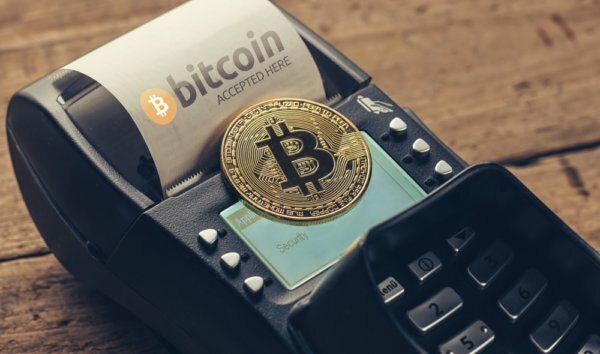 For the last six years, however, Bitcoin Black Friday has stood as one of the world’s most popular cryptocurrency events. Crypto holders can take advantage of several retailers’ early Christmas shopping deals and purchase big brand items for their loved ones with digital assets over fiat. While most consumers are flooding into supermarkets and retail stores, there’s a quiet revolution brewing in the corners of the internet. Bitcoin Black Friday is a one-day event that brings together bitcoin merchants and bitcoin users. Merchants simply list their bitcoin-exclusive deals, and users can check out all the deals in one place. This year, we’re focused on quality merchants that care about the bitcoin community. Thus far, the event isn’t generating any less buzz than it has in the past despite bitcoin’s consistent price drops. In fact, some analysts are even commenting that Black Friday isn’t a time to purchase retail items, but rather Bitcoin itself. Savvy investors understand that digital currencies are the future of money and, as such, they will be capitalizing on the lower prices to build their portfolios and shore-up their positions. Prices might fall further over the next few days, but we can expect a long-term trajectory for the crypto sector. Other companies and exchanges are using bitcoin’s low price as a means of gathering further customers and promoting special giveaways. The Isle of Man’s CoinCorner, for example, is offering roughly 20 pounds worth of Bitcoin to anyone that makes a 100-pound crypto purchase through the exchange. Our mission is to make buying bitcoin quick and easy for everyone. We are delighted to provide new cryptocurrency users with a fantastic offer that will give them a great first experience into the world of bitcoin. Are you planning to take advantage of all the Bitcoin deals this Black Friday? Let us know in the comments below.